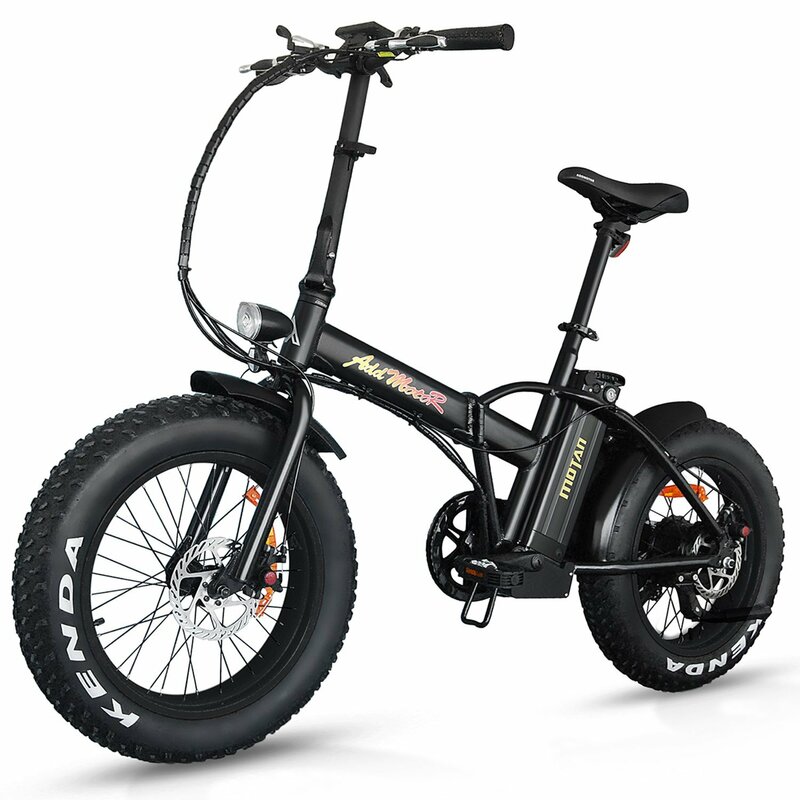 Motan M150 will be the perfect all-rounder to complete your life. 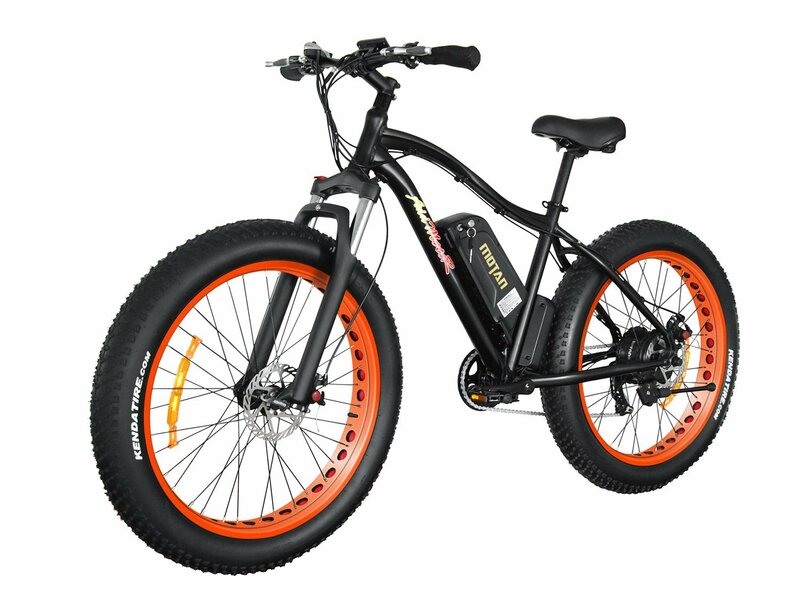 This bike with its powerful 500 Watt motor and the long lasting Samsung Battery make sure that you will have plenty of fun riding it every day. No matter what you intend to use it for. The ride to work, a weekend trip or a ride through the country side with many uneven undergrounds are no problem for the M150. Even the annual seasons cannot stop it. It is suitable for summer and winter alike. 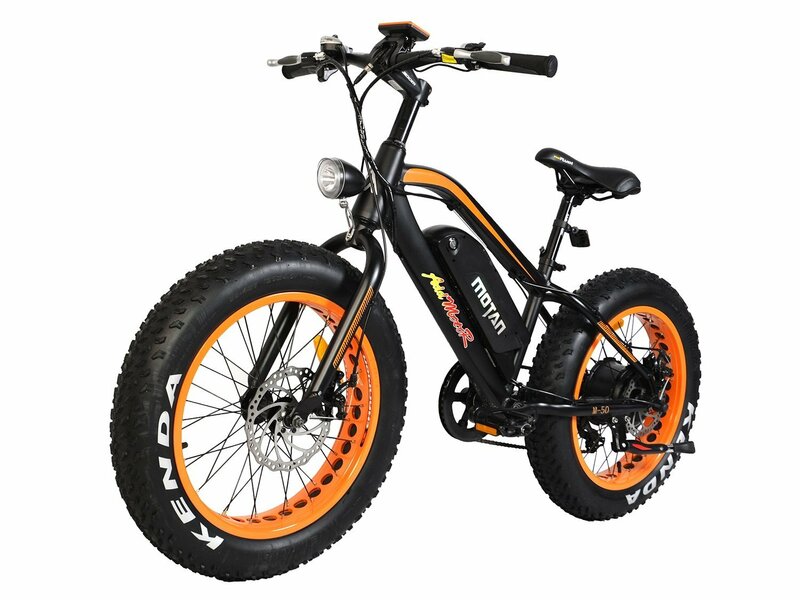 Many bikes can’t be ridden in snow in winter or on sand on the beach. The Motan M150 beats them all. You will see, once you got on this bike you never want to have another one. This bike is foldable. What does this mean? It means you can easily fold the handlebar, its frame, and nicely tuck it into your car. Its portability has made it very easy to be ferried to where ever you want to take it to. Get a few friends together and fill your backpack with snacks, a water bottle, and maybe a map and enjoy your ride! You can see the countryside, take pictures, and enjoy time with your friends! We tried to design a bike which meets all basic costumer needs such as handiness, durability longevity and a variety of color choices. Give it a try. It’s the best! After only one week, I’m totally sold! It’s added a lot of speed to my routes and I’m having loads of fun. It’s bigger than my previous bike, so it can’t take as tight of turns, but still absolutely thrilled. Would definitely recommend. Looking to buy one. What is their site?